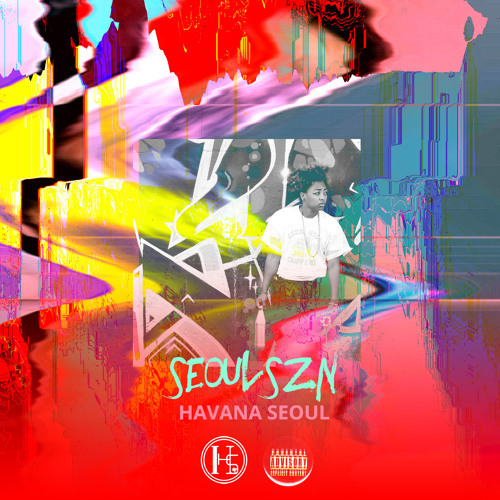 Been waiting on a new project from Havana Seoul. 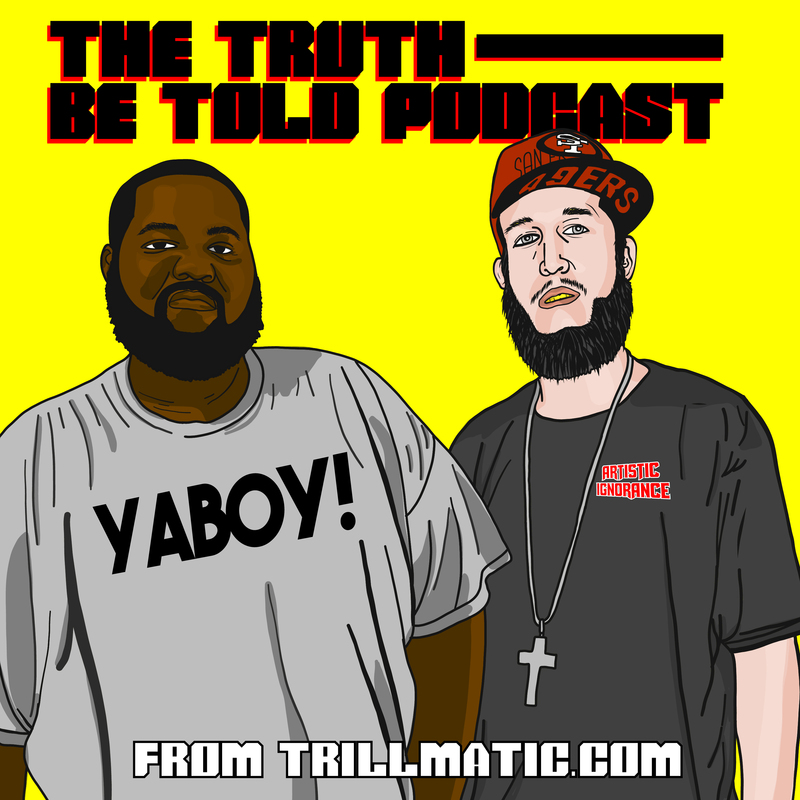 I caught this one late but I’m always up on that new new fool. This past year has been a time of growth for me and consequently the brand that I’m crafting, Havana Seoul. With that said I’ve been doing a lot of experimenting with my sound. SeoulSZN is what that exploration sounds like. It’s summer car ride, pre-game music. It’s what it feels like doing 95 on I-95.